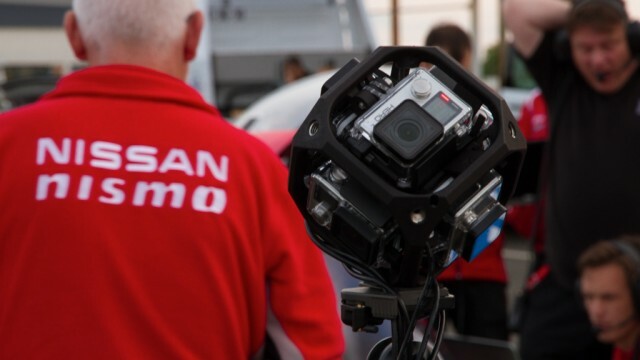 Nissan’s NISMO division is a leader in pioneering innovative ways to interact with motorsport fans. 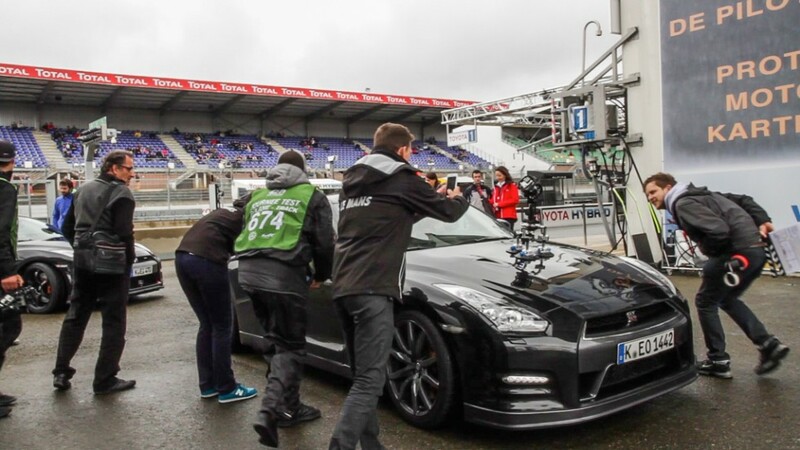 So what better way than to give them a VR experience on the LeMans racetrack. 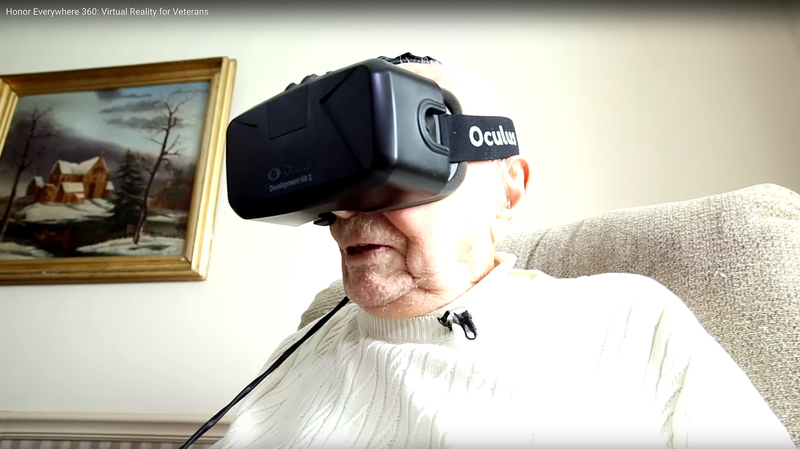 H+K, one of the first producers of 360/VR content for branded YouTube channels, delivered the goods. A key part of the production pipeline was SkyBox, mettle’s new plug-in for After Effects. SkyBox lets you generates 360 environments that are compatible with youtube 360 and VR headsets. 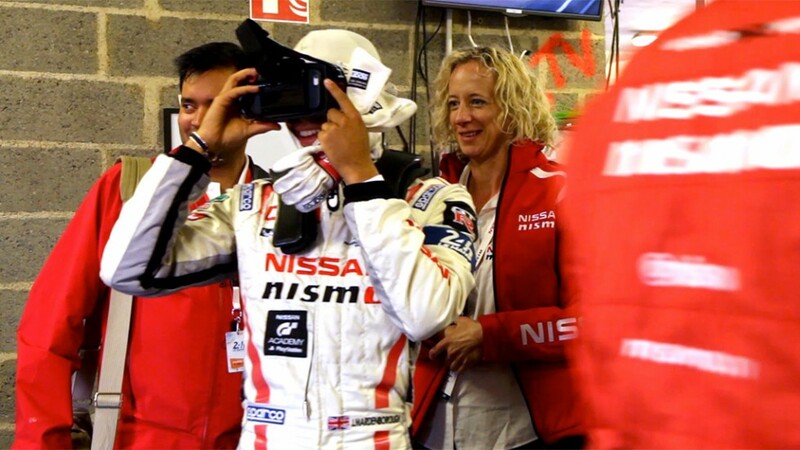 Must be viewed with VR goggles, or on iOS, Chrome or Android to get 360 view. A huge thank-you from mettle to Hamilton+Kidd for making SkyBox part of their production pipeline! Curious about SkyBox plugin for After Effects? 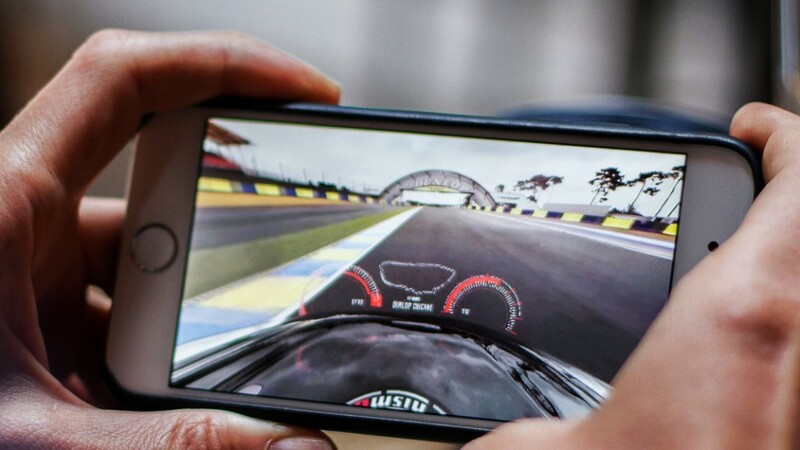 Take it for a test drive: Download a Demo.